Our mobile identity solution MIA (My Identity App) offers high-security electronic identities to both states (e.g. electronic ID documents such as driver’s licences) and companies (e.g. in the finance, gaming, or leisure industries). The highly secure two-factor authentication used (details) is easy to handle. Thanks to MIA, also app2app identification is easy and secure (e.g. for banking apps). MIA offers a range of functionalities that make it suitable for a variety of applications: identification in traffic checks, age verification, controlled data transfers, hotel check-ins, or when opening a bank account. 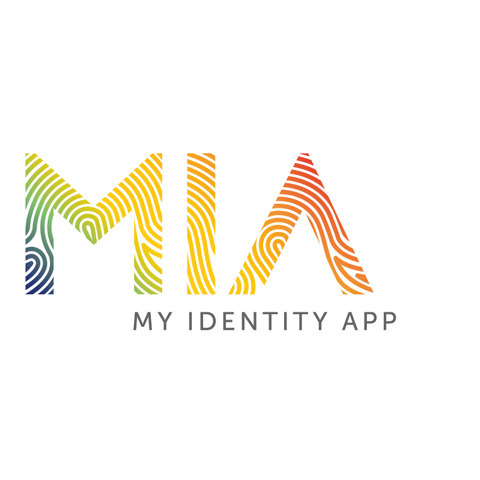 Regardless of the field of use, MIA keeps digital identities safe. Since 1 January 2017, Austrian companies are allowed to check their customers’ ID in the course of a video chat. Customers no longer need to visit a branch to present proof of their ID. 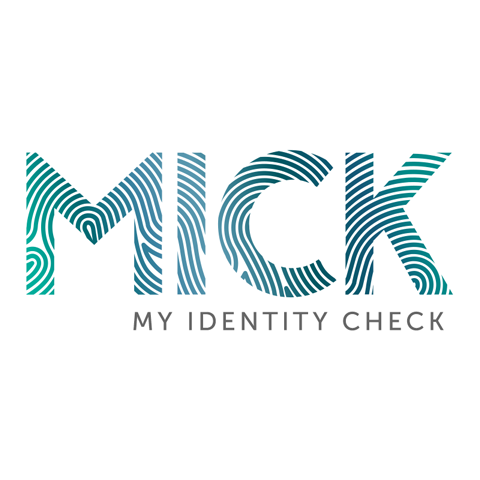 MICK (My Identity Check) is our highly secure video identification service living up to the highest security standards. All data remain in Austria. The identification process is carried out in the Austrian State Printing House’s high-security zone by security staff especially trained for this purpose. In this way, MICK enables companies and their customers to keep their online interactions (e.g. opening a bank account, entering into an insurance contract) simple yet safe. What is more, MICK can combine video identification with analogue identification in a branch office or store.Currently already five companies, institutions, and customers rely on our cost-effective, high-security video identification solution. The key pair is generated in a high-quality procedure, for which a patent application has been filed: not a single person can ever see this private key. Key verification is carried out by a machine without human input. The private key is stored offline and at no point available online. It is known to the user only. High-security materials used in the production of the Chainlock card minimize the security risk. The Chainlock card is the ideal solution for sellers and traders of cryptocurrencies. It is also perfectly matched to their customers’ needs, who want to know their investments are stored in a highly secure place both in the medium and long run.